This is a great choice to create a major buzz at your next event. The best part is we have multiple ways to engage and to get your attendees to participate. 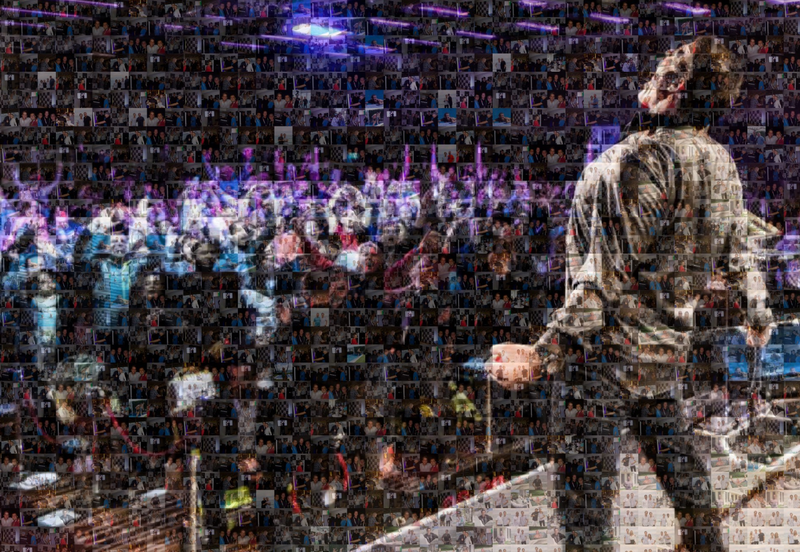 We take your clients Logo, Graphic or Photo into a giant photo wall. 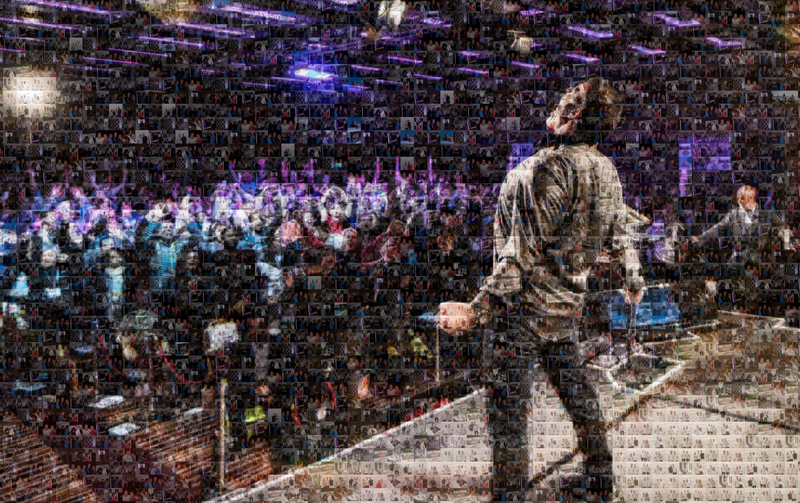 We Create jaw-dropping digital & physical mosaics from live event photos in real-time. Produces top quality masterpieces using an exclusive, state-of-the-art algorithm. Needs only 10’x10’ of space! Take a photo in our Photo Booth we print a copy for the guest which also instantly is aded to the Mosaic. 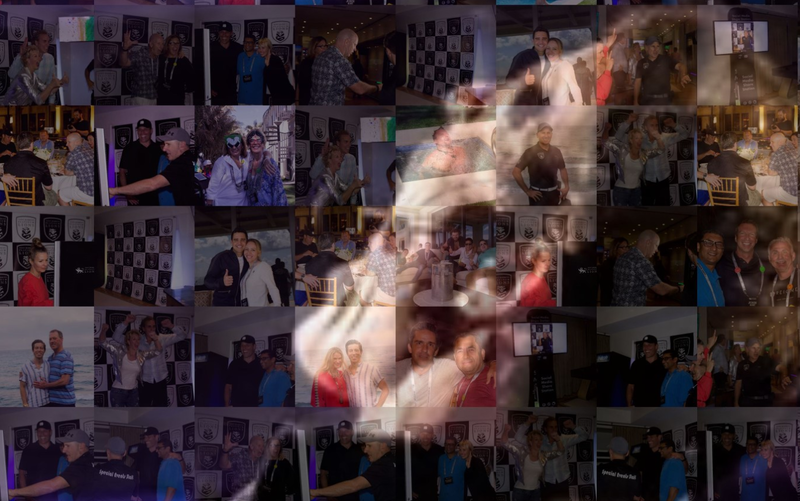 When guests see the results, they love the photos and will remember all the fun they had at your event! Also, when they share their photo with others, your event can become a trending topic on Facebook, Twitter, or Instagram. Fotoboyz has been in business 25 years, and we love creating fun photos for your clients. Our professional, energetic staff will help guests choose props, strike a pose, and have a great time!